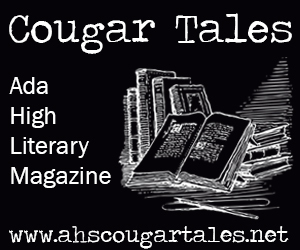 The Cougar Call is the award-winning student publication of Ada High School. Content is published weekly and updated, as necessary, by the journalism students of Ada High School. Questions and advertisement queries should be addressed to the adviser, Mrs. Jamie Weston, at [email protected].